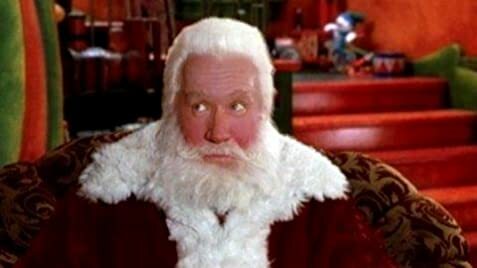 Toy Santa: The town will break our fall. Q: Are the same characters from the first movie back for this one? 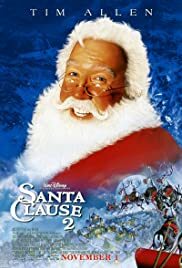 Q: Is "The Santa Clause 2" based on a book?